Welcome back my friends. Six months have slid by since I last put pen to paper (or tapped something out on a keyboard) and it is safe to say that we are now entering a really exciting time for the Virtual Reality business. This year has seen industry leaders like Waterford based Immersive VR Education taking a cool €1 million investment. Last month this was topped by the announcement of WarDuck receiving €1.3m from the Irish venture capital firm Suir Valley Ventures. Well done to all involved. 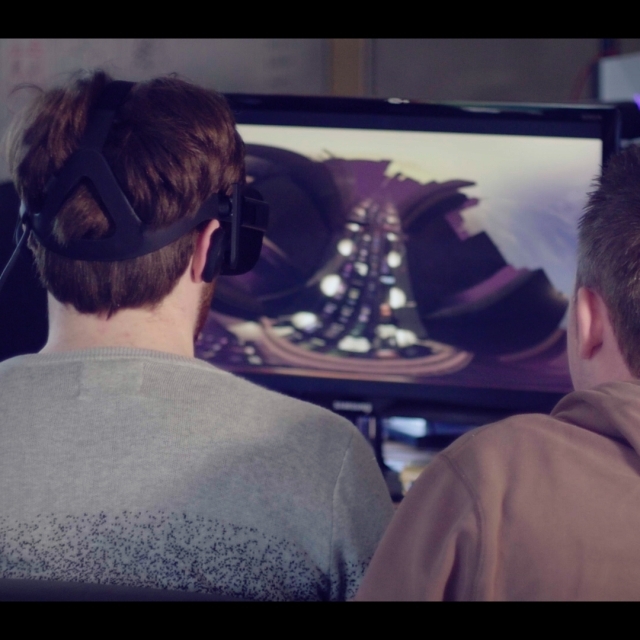 My own personal favourite was the London based VR firm Improbable and their fortune in an investment of £500m. Yes folks that’s half a billion quid from Japanese investment house SoftBank. 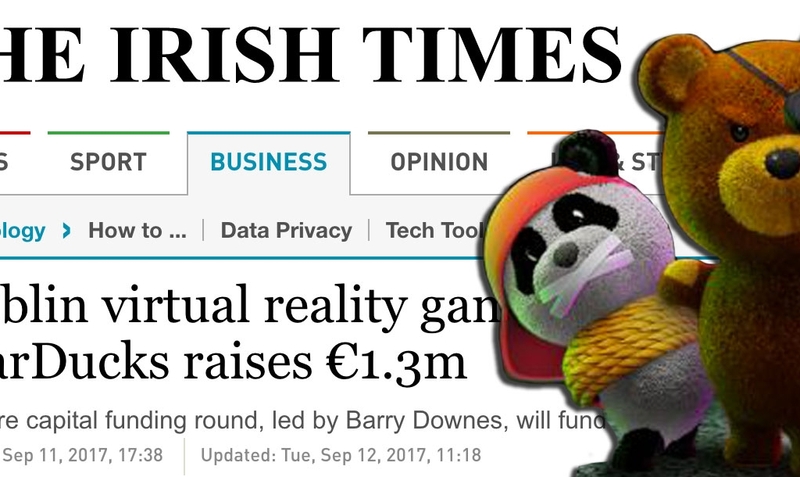 Now this is not to say that 3Ms are worth a modicum of even the Irish investments but it is safe to say that Virtual Reality’s star is rising and we intend to go up with the tide! At the coalface MakinMediaMobile have decided to bite the bullet and undertake a re-brand to the more convenient moniker 3Ms. This is also befitting of our more sophisticated offering of animated content for the exciting new platforms of Augmented and Virtual Reality. The team here has put a lot into improving our mersus.ie website which is now registered as our home URL. Shorter, sweeter but the same top of the line commitment to quality and our clients. And what a client list it is! 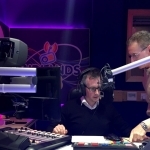 We cover the spectrum from rapid growth multi-awarding winning start ups like Oxymem (who are going from strength to strength), to global leaders like Swedish Air Filter giant Camfil. On the domestic front new additions to that list include legal heavyweights Arthur Cox and our bank, Allied Irish Banks who we helped capture their commitment to the sponsorship of the Senior GAA Club championships which culminates annually in the finals at Croke Park. We have spent five years building the MakinMediaMobile brand from scratch into a quality digital media brand providing a unique creative first approach to create content for Virtual Reality solutions. I draw your attention to the fact that most producers of AR/VR content come from Computer Science or Engineering backgrounds. At 3Ms we are artists and one needs to bear in mind that AR/VR content is aesthetics driven. If it doesn’t look good it doesn’t cut the mustard. What excites us the most at this end is the growth in interest on our website. 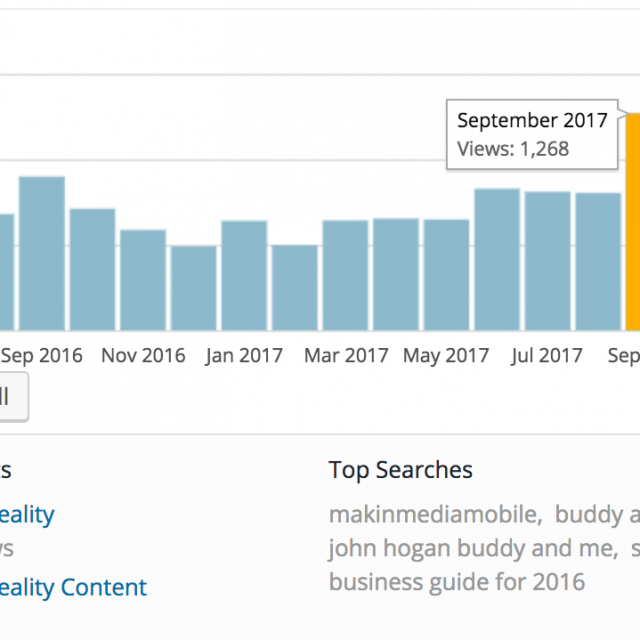 The last 12 months have seen our website go from an average of 700 hits per month to well over a thousand. Meanwhile the bounce rate has dropped 34% resulting in an increase of the average time spent on our site, doubling from 90 seconds to three minutes today. Much of this is credited to an alliance with John and the guys over at Culturehead who are advising us on this matter. The 3Ms dream is for animation for industrial applications to take its rightful place as a standalone industry to compliment our existing indigenous, entertainment focused, animation scene and hope to mirror their success. This vision is aimed not only at providing high-end employment for those involved, but also to help both Irish and multi-National companies reach their designated markets.